Wikis are a great way to collaborate on various projects. I inquired into their usefulness for libraries for my third lab for Red River College’s multimedia course. Wiki sites are extremely beneficial allowing us to get things done. They originated as a way for programmers to share code with one another. Today, they are used in a variety of ways. They become a way for users to collaborate and provide user with an easy to share info. What are Wikis and Why We Should use Them? Wikis are defined as “quick” in Hawaiian. Today it is defined as, “a website that allows collaborative editing or its content and structure by users.” Wikis changed from sharing code to users working together for specific projects or events. They are composition systems, a discussion medium and tool for collaboration. Wikis are built to be as simple as possible to write on a web-page. Most users come to read articles or whatever appears on the site. Being a collaborative site makes it easy for: editing, control over to the user and let others know of the site’s progression. Hyperlinking another crucial part of wikis. 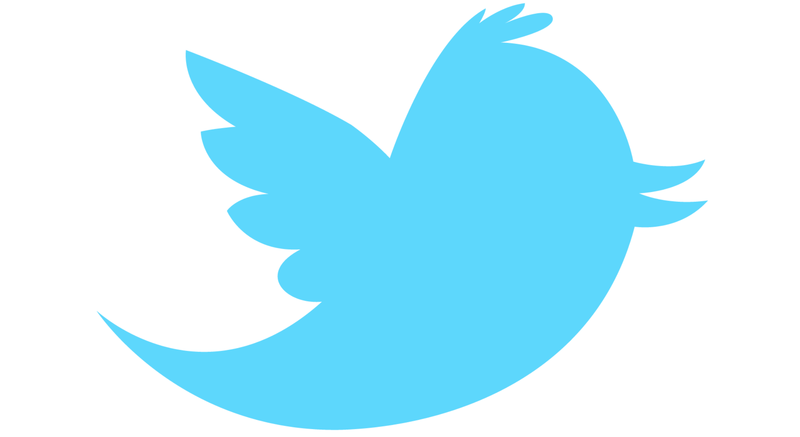 Users can add links to other sites with ease, facilitating the growth of the site. Wikis are also good for businesses. Allows managers/executives to update employee manuals/procedures, track sales and create a searchable online catalog. This article discusses methods librarians use wikis in a collaborative way. Librarians use them in the following ways: collaborate among themselves, libraries and their patrons. Basically looking at other library’s wikis for inspiration in their website. I looked at different wikis to get a feel of how libraries would use them, how it is set up and enhance communication with each other. It is a wiki for medical librarians. It lists all the regional medial libraries from Australia to the USA. It provides methods to research medicine. HLWIKI has access to research portals to look at scholarly journals and communication outlets. Sadly it is outdated, there’s no edit button and soon to be shut down. It is more of a blog than a wiki. Covers the treatment and status of librarians. The author comments on her blog and responds to readers. Writes her own book of the year by New Years Eve. Reminds me of Windows file explorer, dating back from 2008/09. A lot of the links in the site are obsolete and don’t run properly at least on my computer. Since it is outdated, users can’t comment or collaborate on the site. Comparing the three sites provided, I prefer the HLWIKI because it is what a wiki should be like despite the it being shutdown. What are they? How are they used? Who uses them? Wikis are collaborative sites users can creative themselves for different purposes. They are used for anything from planning a trip to making a medical library database. 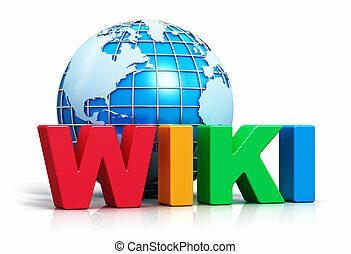 Anyone can use wikis because they are easy to create, edit, and use. Are they useful? Would you/do you use them? Yes, they are extremely useful because of reasons stated in my blog. I would use them and had used them before. Are they obsolete? Are there other ways they could be used in libraries? No way! They are handy with the user potential and libraries should take the opportunity to respond to their patrons and listen what they have to say.